Looking for a towel that’s large but compact enough to take hiking or to the gym? 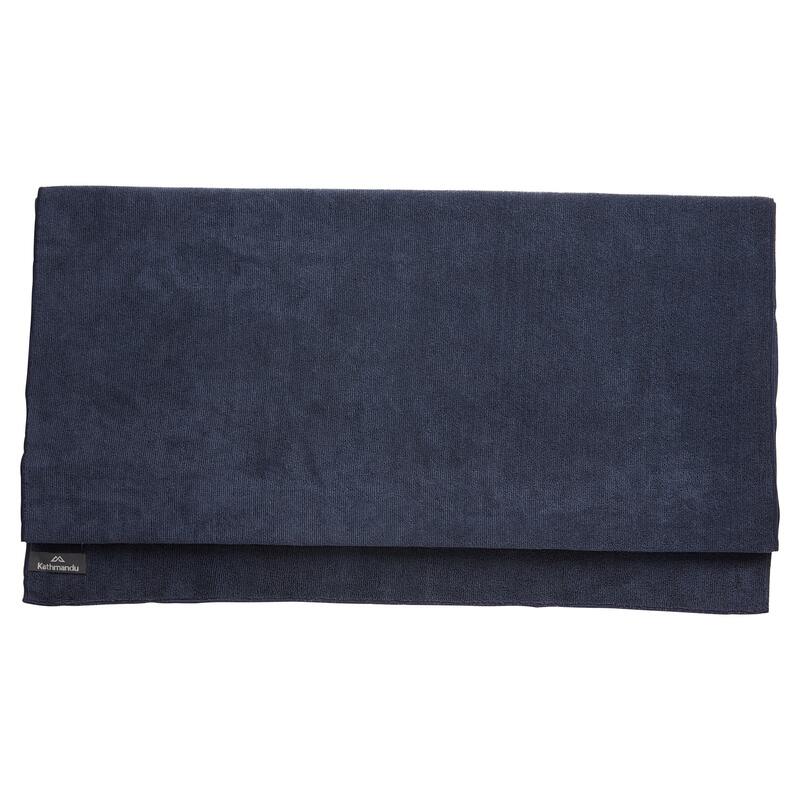 Lightweight and quick drying, this Extra Large Microfibre Towel will provide more than enough towel for your needs. You can count on this full size towel for your next travel adventure.